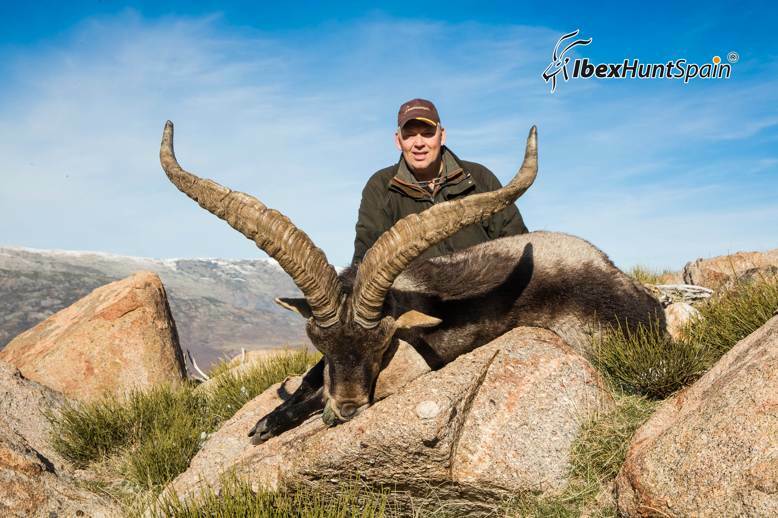 IBEX HUNT SPAIN offers the opportunity to Hunt the Spanish Ibex Grand Slam in a single trip in the winter and the Spring season. The Spanish IBEX (Capra Pyrenaica) can only be found in Spain. Although the CIC recognizes only two Ibex subspecies, there is no doubt we can offer four different head types for the hunter/collector. The male group only approaches the female group during the rutting season. It is at this time (November-January) that spectacular fights can be seen between adult males for group hierarchy. After six months of gestation, the Ibex females give birth to one kid. After six months of gestation, the Ibex females give birth to one kid.